Register an account with us today and get instant access to a range free downloadable content. Borag Thungg, Earthlets! I, Tharg the Benevolent Betelgeusian, have had my droids toiling over graphs and spreadsheets to ensure you can get the best subscription rates on the Galaxy’s Greatest Comics! Check out the bargain costs and have Thrill-power instantly available to your computer and mobile devices on release. Pay monthly, save and also get a month of back issues for FREE (Terms and Conditions apply)! 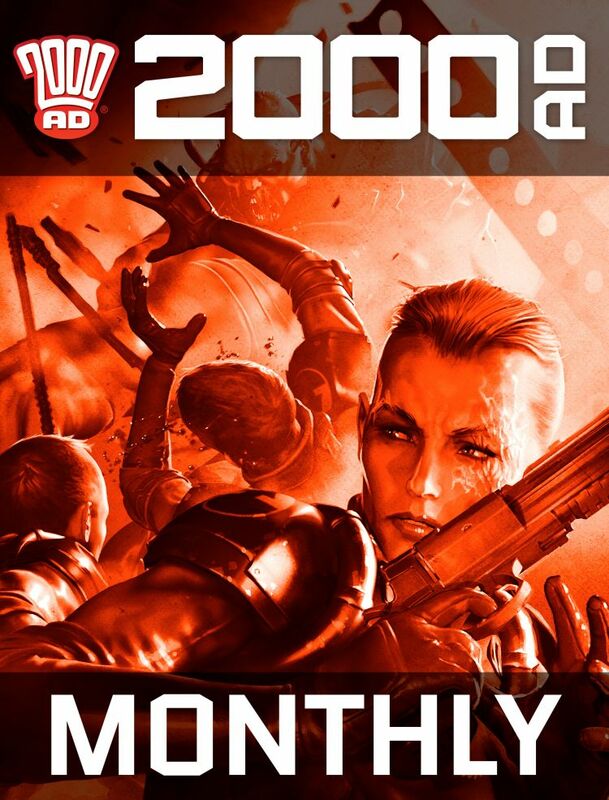 Each monthly subscription will receive 4-5 weekly issues of 2000 AD, depending on the number of Wednesdays in the month, or in December a combination of fewer progs and the scrotnig 100-page Christmas special, which covers the holiday period. All digital subscriptions auto-renew until cancelled, see Terms and Conditions for further details. Copyright © 2019 Rebellion Developments Ltd.